This week, Mark introduces many of you, including Derek, to the wild and wacky world of ATTACK! Pro Wrestling. The discussion includes the variety of entertainment a show like this offers, how it compares to other over-the-top promotions such as Chikara, and how Nixon Newell is the Kelly Kapowski of the guys’ wrestling hearts. 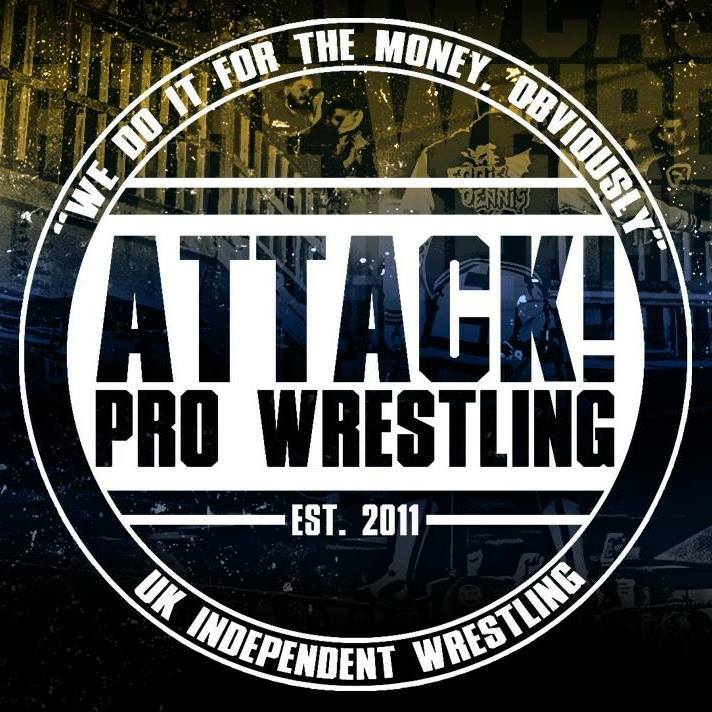 Get ready to A-T-T-A-C-K…ATTACK! SUBSCRIBE in iTunes: [Click here]. 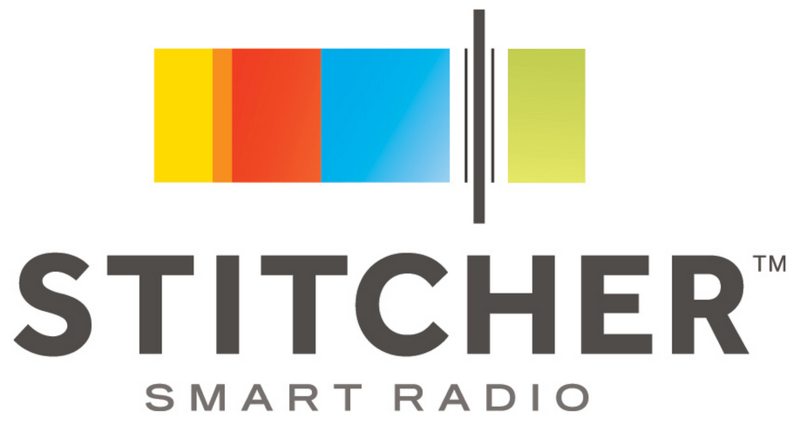 Add us to your favorites on Stitcher: [Click here]. Listen via TuneIn Radio: [Click here]. SUBSCRIBE to our YouTube Channel: [Click here]. Derek Montilla is the host of Minutes With The Mayor podcast and co-host of The Steel Cage podcast. He's also the Mayor of Reseda, CA. Which isn't a real city, but you can have mail sent there. When he's not raising his daughter to be the biggest New Day mark on the planet or acting as the highest ranking official in a fictitious municipal LA neighborhood government, he is covering the Arizona Diamondbacks and other local Arizona sports teams for 98.7 FM & ArizonaSports.com. 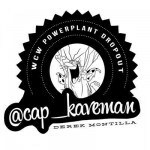 You can follow Derek on Twitter at Twitter.com/cap_kaveman or email him at Derek@TheSteelCage.com. Until next time, this meeting is adjourned. Be the first to know when a new podcast episode is posted! Podcast Episode 380: The Shakeup Continues! CJAE 88: What’s That Smell?! Build your stable. Conquer your opponents. Free download! Unfunny Nerd Tangent 74: Shazam! CJAE 87: The Jesse Ventura “Story”! Derek and Tim Eat Snacks Ep. 65: DATES! 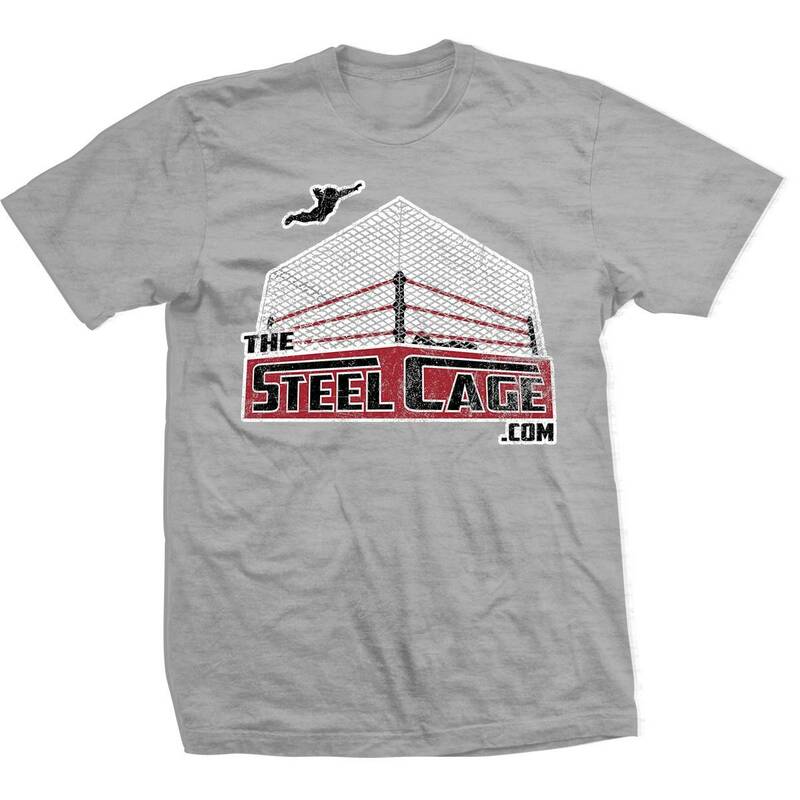 © 2019 The Steel Cage. All Rights Reserved.